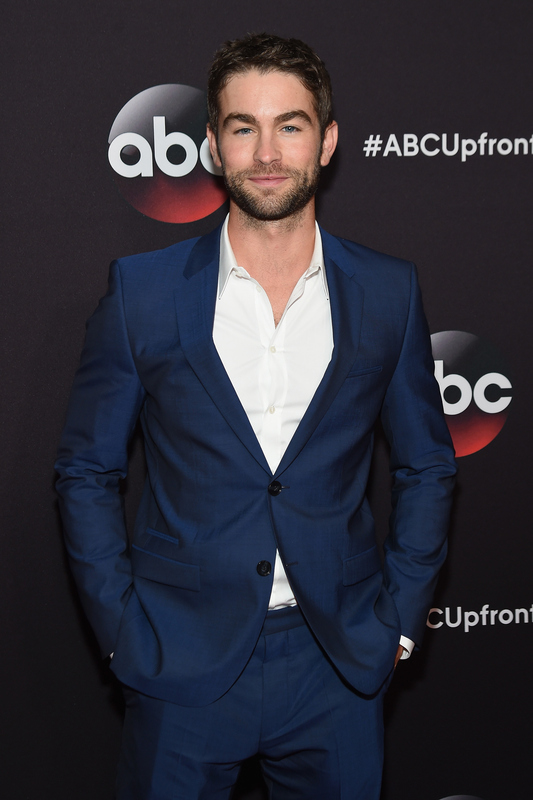 Chace Crawford & Taylor Kitsch Long-Time Friends, But Would Nate Archibald & Tim Riggins Get Along? Move aside Taylor Swift and your so-called "squad," because there are two new celebrity friends on the block I need to pay attention to. Apparently, Chace Crawford and Taylor Kitsch are close friends. Who knew? I sure didn't, but I'm glad I learned this interesting detail about their personal lives while reading the former Gossip Girl star's feature with Interview magazine. What makes this magazine spread even more intriguing is that Friday Night Lights actor Kitsch conducted the interview. The feature is definitely worth reading, but rather than focusing on their chat, I need to discuss their friendship that I had no idea about until this very moment. Why am I just learning about this now? It's probably going to take me some time to come to terms with their BFF status. Yes, that's how tight they are. According to an Instagram post shared by Crawford, he called Kitsch "one of my closest friends." The proof is in the IG! How did they become so close? Per the Interview piece, they met during the 2006 teen movie The Covenant, which also starred Crawford's Gossip Gril co-star Sebastian Stan. All this talk got me thinking about their GG and FNL characters, Nate Archibald and Tim Riggins, respectively. Would Nate Archibald and Tim Riggins get along? They'd definitely be no Nate and Chuck nor no Tim and Jason Street, but they might have more in common than you think. Let's break it down. Tim would see Nate as this privileged jerk who doesn't know what real problems are. As for Nate, he'd probably take one look at Tim and think, "Yeah, that football guy and I have nothing in common." Let's face it, Tim would listen to Nate talk and then just get annoyed with him. In typical Tim fashion, he'd throw back a few beers, run his mouth, and take a couple swings at Nate. After the fight, Nate would hate Tim even more, but then he'd transform into "Good Guy Nate," would go talk to Tim, and soon enough, they'd start bonding. In addition to bonding over the fact that they both have a lot of relationship problems, they'd quickly see that just because Tim doesn't have money and Nate does, they have a lot in common, including the fact that they're home lives aren't that great, they both have absent fathers, they both have slept with older women, and they both stand up for those they love. They both know how to party. Because, duh, all that drinking. They'd definitely have their ups and downs, which sometimes happens with friends, but overall, I think Nate and Tim would make great friends. Since both Gossip Girl and Friday Night Lights are over, Crawford and Kitsch need to star in a movie together, stat.